1,000,000,000 (one billion) is a mind boggling number. - .001% seems like it would be a tiny number. If you reached that tiny little percentage of potential customers on a daily basis, you would be making contact with 10,000 Instagram users. At a 2% rate that would be 200 conversions a day. If you’re achieving that, one, I’d love to talk to you, but two, you probably don’t need to keep reading. For the rest of us that want real Instagram growth, to double your followers or more, read on! You’ve Created Your Account...Now What? It’s important to understand that Instagram is constantly changing. 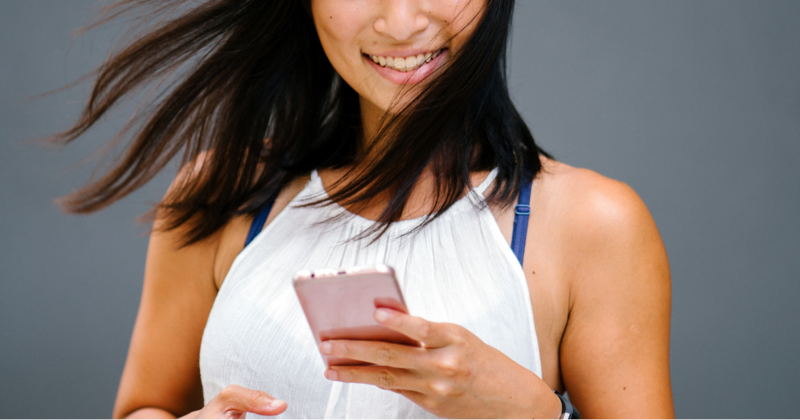 Keeping yourself in the loop with the latest updates and trends on Instagram is important to your continued success. 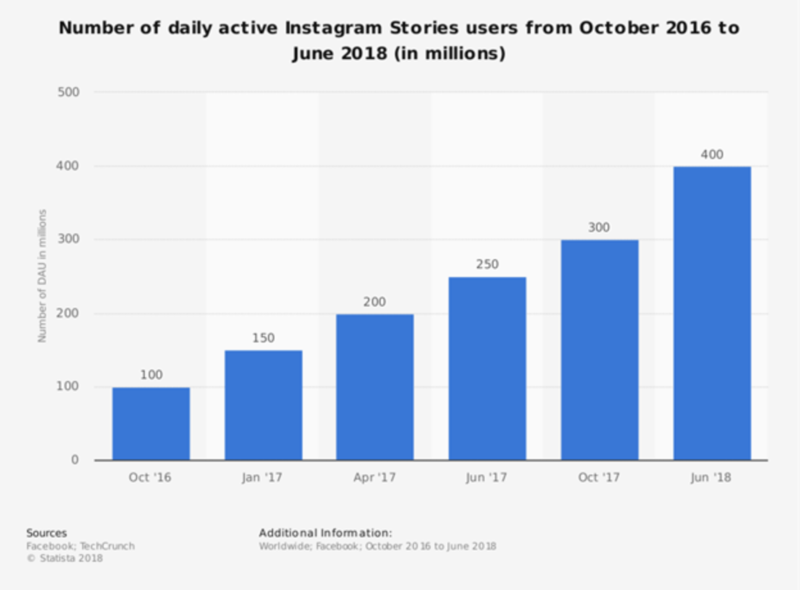 That said, this article will highlight several proven relevant Instagram strategies that will give you an edge over your competition. Your goal is to establish relationships with your followers. You need them to want to follow to you. The most successful Instagram accounts build personal connections with their followers. You want to use personal pictures, real life anecdotes, and solutions to problems. Think about how you’re going to engage your audience. You have a very short window of time to set your hook, you need to use great bait - eye catching attention images and grabbing captions. Followers love videos (more than pictures). Play around with making short compelling videos. Accounts that have a good mix of videos and images have more engagement from their followers and attract more new followers. In the last year, according to NewsWhip analytics, follower engagement with videos has grown 53% in the last year. Though you may get less likes because many won’t dedicate the time to watch, you will get more comments which actually matter more to the instagram algorithm. If a prospective follower thinks they will be entertained or educated by your videos they will be more likely to follow you and share your posts. Utilize “Stories” in your Instagram account. This is often underused by many, take advantage of the growing popularity of the stories. 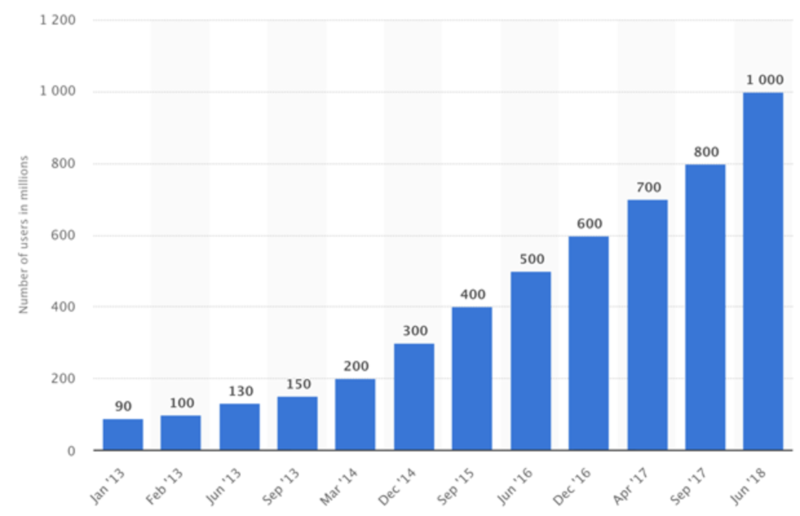 On Instagram you can reach 10,000 people a day, but if your content is boring and doesn’t create a call to action than you could just be wasting your time. Your time is valuable, spend it wisely. Act with intention. Simply put, hashtags are the way you get your posts in front of your target audience. I like to think of it as a reverse keyword in a search engine. Instead of trying to find the information, hashtags help to figure out where to put the information. First, create your own hashtag. #youruniquebusinesshere. The originality will make it easier for someone to find if they’re looking for it and it aids in creating brand awareness. When it comes to the “magic” number of hashtags to use there are as many competing philosophies and answers as there are hashtags (or so it feels). The majority of studies show a range from 9-40. This is something you will want to experiment with. Test it, check the results (analytics) later and do it again and again. There are two things you always want to consider when thinking about what hashtags to use, relevance and specificity. It goes without saying that if you were selling lamps you wouldn’t use #baseball (unless the lamp base is a baseball). Do some research. I’m sure you can think of lots of relevant hashtags off the top of your head but if you need a little help than check out similar businesses or your competitors to see what they’re using or go to hashtags.org. #lamps may be great for you but not by itself, the competition to actually get noticed may be insurmountable. Be specific and creative. What are some adjectives/descriptions that your customers would use to describe your lamps. #artdecolamps #spacesavinglamps #coollamps Did the bulb go on yet? Curveball! Don’t include lamps at all! Think outside of the #. What other areas could you approach that would lead to wanting a lamp. You can fall into the right spot where people might want a lamp but no other lamp game is represented. Play the old game “six degrees of separation” or think ancillary. Where else would potential lamp shoppers be other than looking at lamps? #dormdecorations #lightbulbs #lampshades #homedecor -- keep thinking like this and you’ll have your own #brightidea. Get your hashtag (#youruniquebusinesshere) everywhere. Make sure it is on all of your other social media accounts, business cards, banner ads, etc. Get it offline and in the faces of your prospects. The best time to post on Instagram is dependent on a variety of factors including: the demographic your trying to reach, category/business type, day of the week, and geographic location. All these can influence the ideal time for you to be posting on Instagram. You’re going to want, and need, to do some homework. The information is out there but be sure to cross check several reports, don’t just assume the first one you find is the most comprehensive, it might not be accurate. Start with these four strategies and you will see results. They all work very well when used together. If you leave the yeast out of the bread it won’t rise. Being committed to maintaining your Instagram can be challenging (I get it, I know all the right moves but I have a TOUGH time being consistent with them on Instagram. It’s a full on do what I say, not what I do situation). If you feel that you can’t do it 100% then you can always hire a professional social media manager. It’s important to remember that this is not time and money spent. It is time and money invested. Instagram is a great way to invest in your business and to build connections around the world. Instagram is a community, one that your business needs to be contributing to, just remember to be authentic and have fun. Check out a true expert I fangirl over, Sue B. Zimmerman the Instagram expert. We don’t keep all the gems found in this article in our blog though - we’re off sharing away in our private (but free) Facebook Group: Online Entrepreneur. Join us there to find articles from our favorite experts, talk about how to support one another and grow our entrepreneurial business, and share our favorite tips each week!